Why are Bates employees saying 'Bye Bye' to 55B, Mirza Ghalib Street, Kolkata? 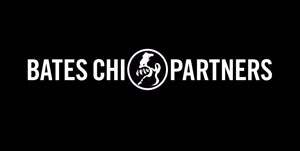 Since Bates Chi & Partners is merging with Soho Square and shifting their old office, the agency has made a digital ad saying farewell. Since Bates Chi & Partners is merging with Soho Square, an Ogilvy owned agency, the entire Bates team is shifting their office from 55B Mirza Ghalib Street in Kolkata to a new address. 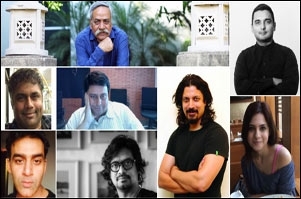 55B has not only been an office address but also home to a plethora of Ad stalwarts and luminaries. Hence, with the change in address, Bates wanted to celebrate the occasion with one last hurrah. Thus the digital campaign '55B Bye Bye' was born. Bates created a campaign that would focus on the address change while celebrating the rich history associated with the address. Both ex and current 55Bians came together to share their sentiments around 55B and celebrate it one last time. In the campaign, key campaigns that came out of 55B were showcased, video content on key people and their sentiments about 55B, a teaser video on the change in the address leading up to the mother video announcing the shift in address. They even created micro video contents featuring prominent names in the ad world share their sentiments about 55B. A look at all the videos on 55B Bye Bye page on Facebook.